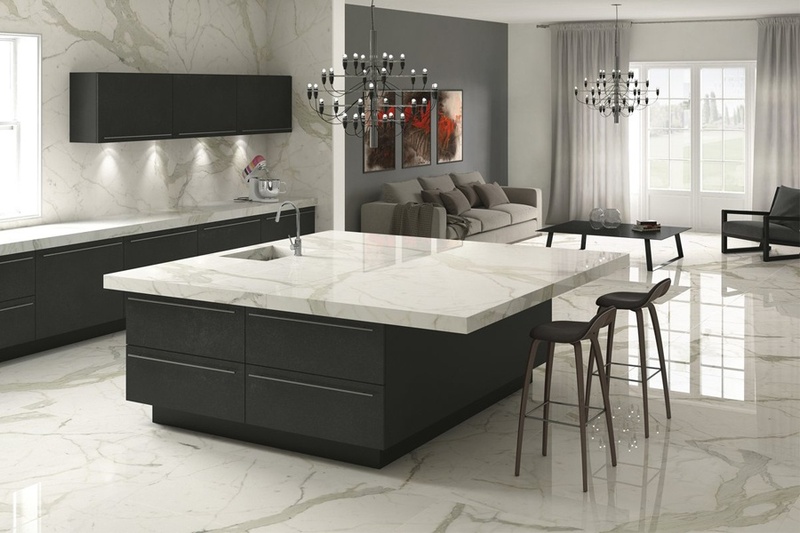 The perfect kitchen needs to be both functional, and aesthetically appealing. 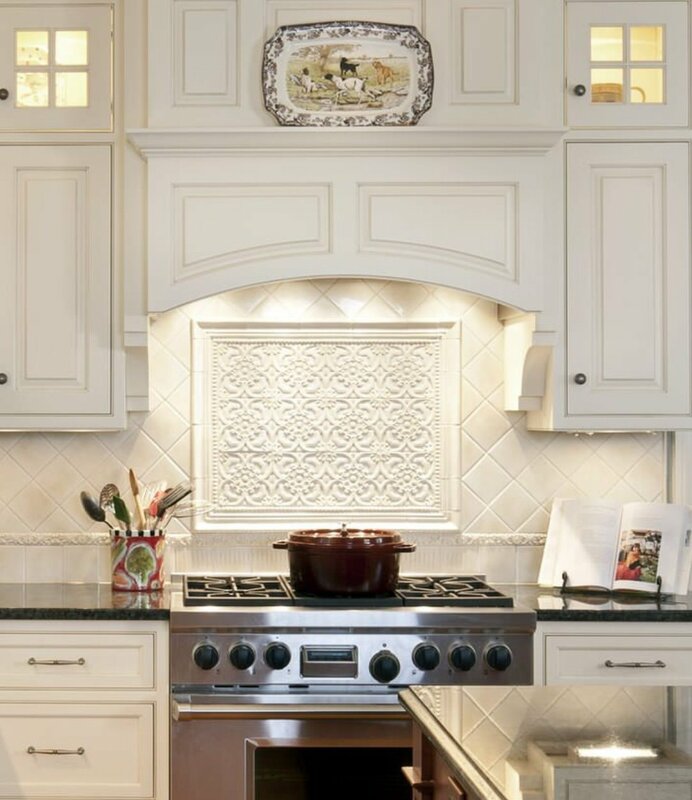 As a focal point, the kitchen backsplash lends itself to genuine creativity that is a reflection of your personal design style and also captures those tidbits of uniqueness that is you. Let's start by discovering the top 10 creative kitchen backsplash trends.